Dermalogica are all about creating serious skincare with no mucking around involved, and the popularity of their products speaks for itself. A huge number of their product releases are award winners to boot, the latest being Daily Microfoliant and Charcoal Rescue Masque, which were named winning products as voted by New Zealanders at the recent Bauer Best in Beauty Awards. 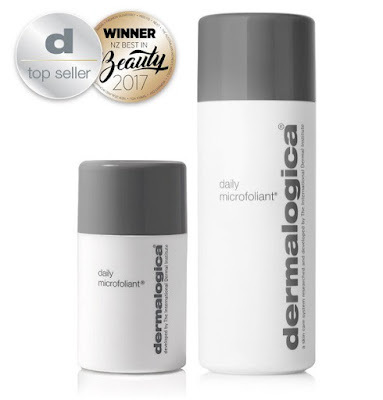 These two cult products really are so good, they're skin-changing, and Dermalogica fans aren’t afraid to shout their success from the rooftops. Daily Microfoliant (RRP $102) is a global best seller for a reason! If you haven’t tried it yet you’re mad, as it's a uniquely formulated, all round wonderful rice-based powder exfoliant that brightens and smooths skin, and also helps balance uneven skin pigmentation. It is gentle enough to use daily and suits all skin conditions, and although the initial outlay for a full sized one isn’t cheap, a little goes a long way. Charcoal Rescue Masque (RRP $89) has been designed to help tired, lacklustre or dull skin get its groove back, and – as the name suggests – contains one of the beauty world’s hottest ingredients right now. The activated, detoxifying masque contains Activated Binchotan Charcoal, which has been utilised to powerfully absorb impurities while sulphur promotes cell turnover for dramatically brighter skin. It’s one of those “instant gratification”-type products that I love, and has been a huge success since its release. 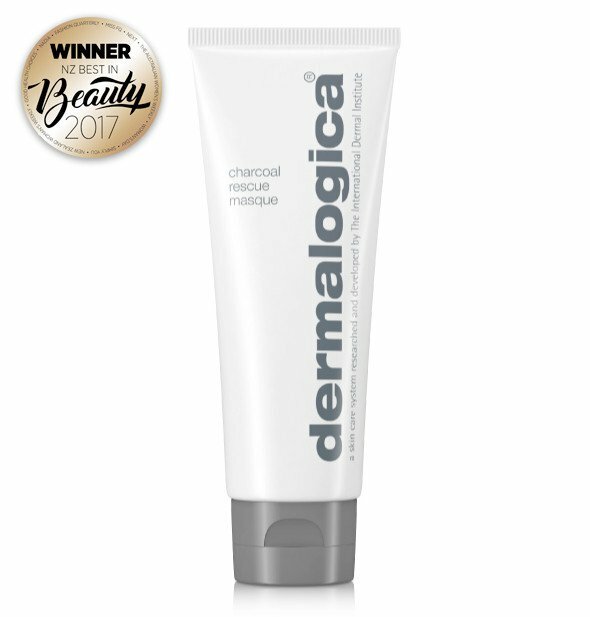 Dermalogica was one of the first skincare names to harness the power of charcoal, and they have done it well. And now for the really good part… I have two Dermalogica sets comprised of full sized versions of this dynamic duo to giveaway, and entering is about as easy as it gets. Just email helene@mshelene.com with your full name and delivery address by 5pm, Wednesday, July 5, 2017 and you’re in the draw!